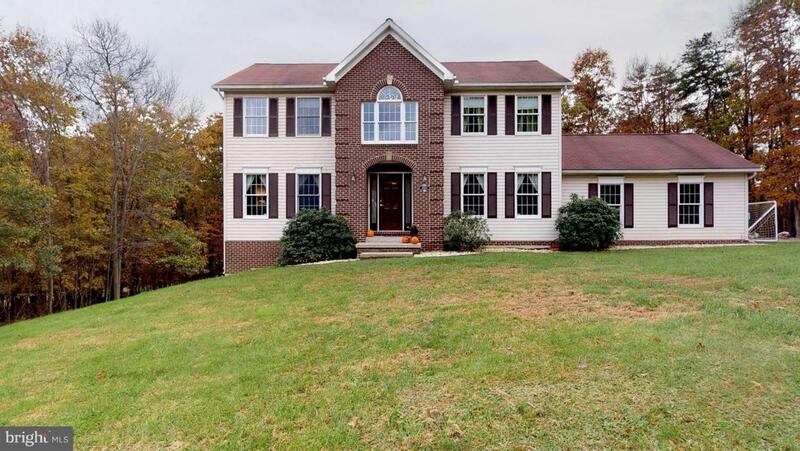 18504 Palmer Lane, CRESAPTOWN, MD 21502 (#MDAL100318) :: Eng Garcia Grant & Co.
Beautiful 5 bedroom traditional with 2 story foyer on 1.35 ac. Features a 20x13 Kitchen with breakfast bar, huge pantry, and table space adjoining main level family room with wood burning fireplace and sliders to 31x12 deck. Master bedroom has 12x5 walk-in closet and bath with soaking tub and separate shower. 26x20 lower level family room has endless possibilities. Check out the 3D TOUR!